Results for Model # 2843S. This motor can only be ordered online. See the shopping cart below. 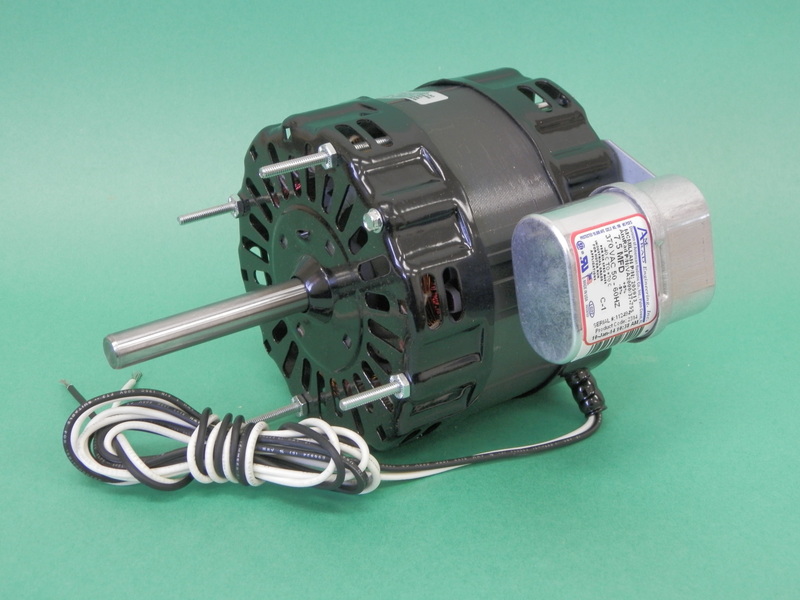 This motor can be purchased for $95.00 plus $15.00 for shipping in the Continental U.S. Shipping to Canada is $40.00. Wisconsin residents, 5.5% Wisconsin sales tax will be added at the time of checkout.